MarsMD company was founded in 2010 by a group of engineers. The basic area of its activity is development and production of scanning sensors for metal detectors as well as inspection and ground metal detectors. 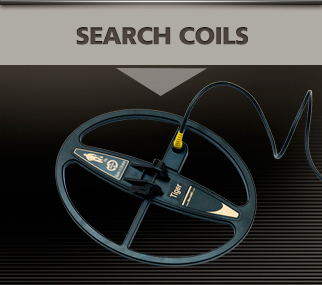 At present our company manufactures coils for metal detectors of all well-known brands presented in the market, including Garrett, Minelab, Whites, Fisher, Tesoro, AKA, XP, etc. 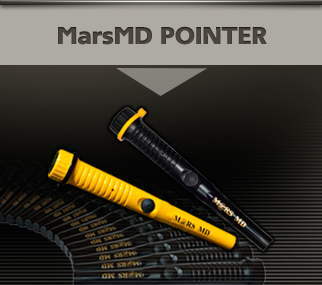 In 2013 MarsMD introduced a pinpointer of their own design which surpassed all existing analogues by its specifications. This fact once again acknowledged the high professional level of the company’s engineers. Products of MarsMD are a standard of quality and reliability. 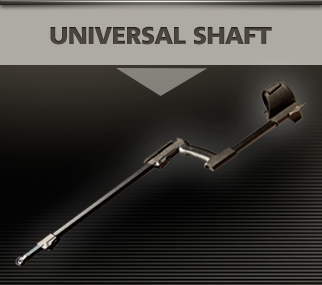 At the moment they are the best among similar products of other manufacturers both by specifications (target detection depth in soil, high noise resistance and absence of phantom signals) and by reliability of all components and elements (in-house design of cable and fastening system, production of ABS cases by method of injection molding). We use materials and components that have been specially designed by engineers and chemists of our company in order to ensure efficient functioning of our products in the most severe operating conditions.